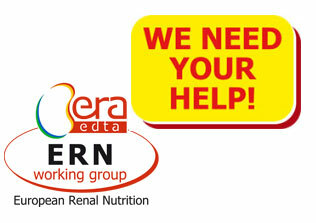 ERA-EDTA has launched the new European Nephrology Portal, or in short, ENP at the 2016 ERA-EDTA Congress. 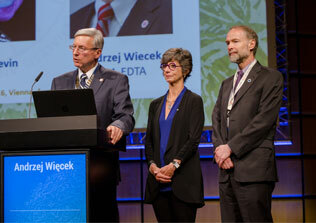 More than 3300 ERA-EDTA Congress members have already registered on ENP to access hundreds of the 2016 Congress Speaker E-materials of the scientific program, selected industry symposia and more than 1000 E-posters. 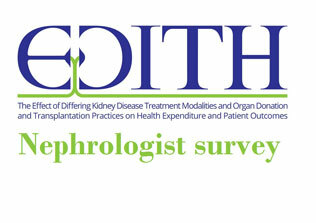 ENP will make scientific content that is available across multiple ERA-EDTA platforms accessible in one place. A meta-search function allows to easily find content and to access the relevant files from different ERA-EDTA content sources. 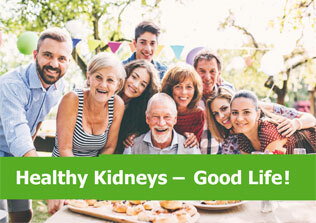 With the first version, ENP content will feature speaker materials from ERA-EDTA Congresses, E-Posters and key publications from NDT-Educational, ERA-EDTA working groups, CME courses and ERA-EDTA Young Nephrologist program. New content is continuously added. 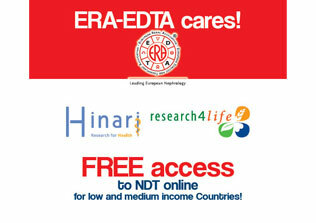 Visit the ENP Website at www.enp-era-edta.org and create your account with full access for ERA-EDTA Members today.